Education, buildings, and shared spaces in Nova Scotia will soon be guided by accessibility standards. The Access by Design 2030 plan identifies priorities to achieve the goals set out in the Accessibility Act. The City of Ottawa has shortlisted five design teams for its new central library project. 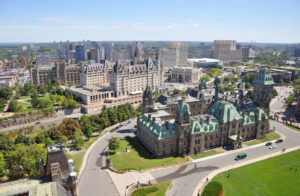 The procurement process for a new, joint facility of Ottawa Public Library and Library and Archives Canada has entered a new phase. 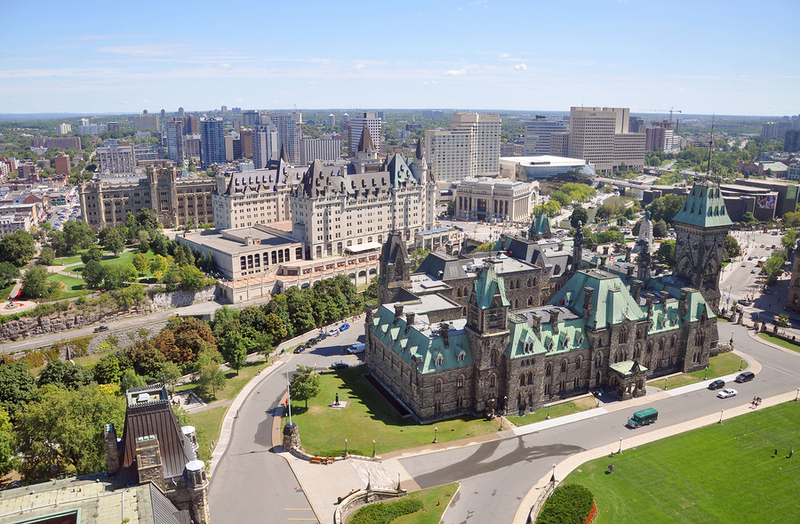 A City of Ottawa request for qualifications (RFQ) process for professional design services, initiated in May of 2017, has resulted in the selection of five shortlisted teams from 33 submissions. The teams have been invited to participate in the request for proposals (RFP) process. Schmidt/hammer/lassen/ architects (Denmark) – KPMB Architects (Canada) – Hobin Architecture (Canada). “This is a unique opportunity to create a landmark institution in our national capital; one that will serve the needs of residents as a community library branch and city-wide resource, while offering all Canadians access to Library and Archives Canada’s public-facing services and their rich and diverse collection,” said Mayor Jim Watson, City of Ottawa, in a statement. As outlined as a requirement in the RFQ, the shortlisted teams have demonstrated a proven track record in architectural design excellence with projects of a similar size, scope, and complexity. They also have relevant experience in buildings of national, provincial, institutional, or civic importance, including libraries, archives, cultural institutions, performing arts centres, or museums. The two-phase procurement process for professional design services will continue in the coming months with the RFP. Once an architectural team is selected, the design development work will begin, including initial concepts and schematic designs. Broad public consultation will be an integral part of the design process. Construction tendering will follow after the design work is completed.